General information about the development, its progress, its environmental features, the surrounding amenities right down to the latest releases and available lots – you’ll find everything you want to know about Blackwood Park at the Sales and Information Centre. 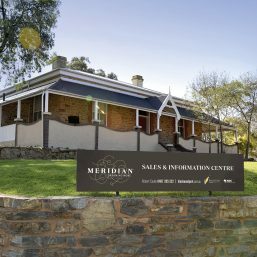 The new Sales and Information Centre has now opened its doors in Meridian. Located at the corner of Blackwood Park Boulevard and William Rufus Place, it is open Saturdays and Sundays from 2pm to 5pm. The new Blackwood Park display village is even more impressive. 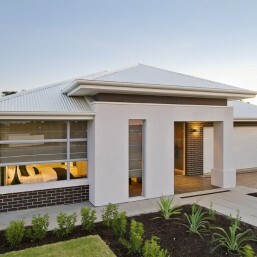 With Adelaide’s premium builders showcasing brand new homes you are sure to be inspired to build your very own. This is your best opportunity to gather ideas and ask all the questions you need. So have a wander through and find out which style you like best, what the right size and layout is for your family and which features impress you most. You can choose your favourite or design your own. Either way your new home will soon seem very real.